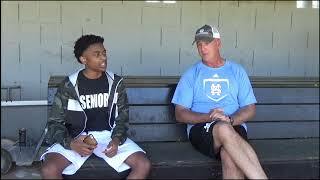 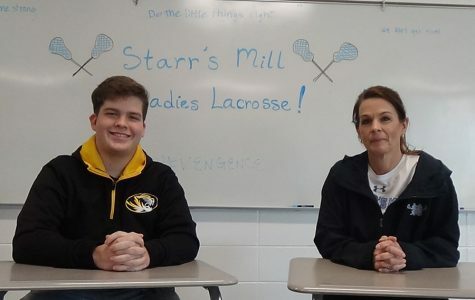 In the 14th episode of “Coach’s Corner,” Editor-in-Chief Rilee Stapleton sits down with Assistant Principal and Athletic Director Shane Ratliff to talk about athletic success at Starr’s Mill. 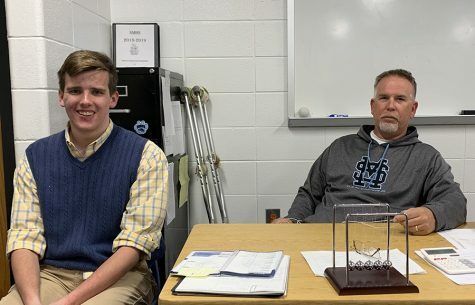 The two discuss first year coaches being awarded and the athletic excellence at the Mill. 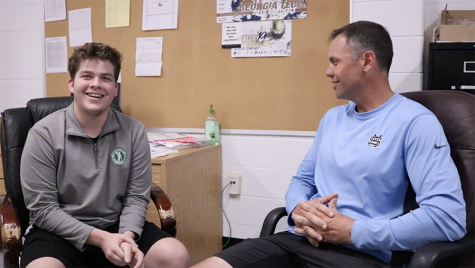 Click the video above to watch the entire interview.